I recently attended Book Expo of America in New York City with a couple of blogging friends of mine, and sort of jumped in blind. I knew of maybe 5 books that were going to be featured there and that I MUST-HAVE. CAGE OF DECEIT was in that top 5! A couple of month’s back I came across her TRUE REIGN series and absolutely LOVED it. There are only three books in the series, and they were amazing! When I found out that she had written a spin-off I literally jumped with joy. I am not kidding! That is how much I loved the characters, the world, romance, EVERYTHING! CAGE OF DECEIT did not disappoint! It’s filled with just as much suspense and action as Jennifer Anne Davis TRUE REIGN series. There isn't one complaint out of me over this book. It was written well, from beginning to end you are completely entertained and fully hooked on the characters. Davis gives you just enough action mixed in with romance that it makes the story feel complete. It was a bit predictable at times, but I am okay with that because I was secretly hoping the story was heading in that in direction. 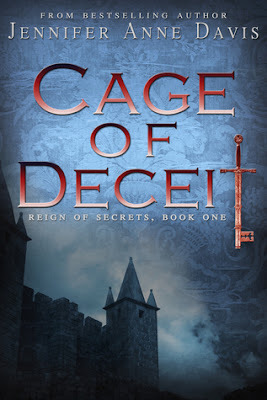 I thought Jennifer Anne Davis' TRUE REIGN series was one to rave about, but CAGE OF DECEIT has topped it, and has completely blown me away! I love this book! I cannot wait for the sequel! Davis will forever be on my MUST-READ list. 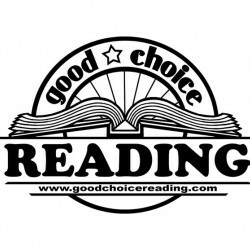 A Good Choice for Reading! ;) A MUST-READ!